We are one-stop beauty and health center - the first of its kind in Cayman Islands. 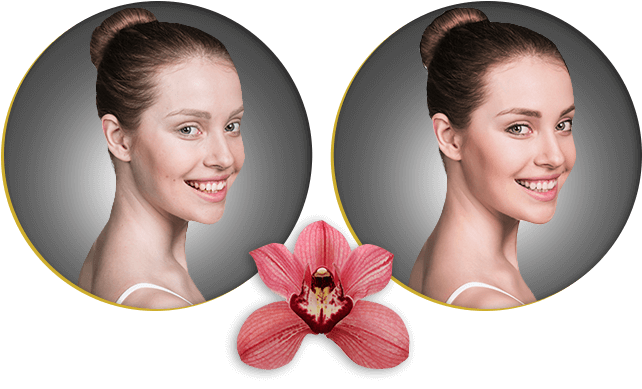 Our services are performed by licensed aestheticians using FDA-approved treatments and equipment. We use FDA-approved products and services to revitalize your skin and body, including medical-grade facials, chemical peels, microneedling, injectables, and much more. 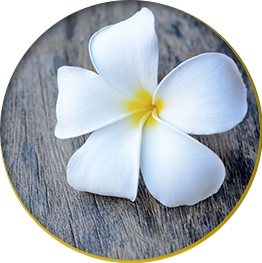 Achieving total wellness is within reach at Beyond Basics Medical Day Spa. Our health and wellness services make it possible for you to get a relaxing and therapeutic massage, detoxifying sauna treatment, and even schedule routine wellness care. Over the years, we have had the pleasure of working with many clients who have had problems with their skin. Some people need medical treatment, while others need aesthetic treatment. We have seen some amazing results right here in our medspa. Nothing is more convincing than a before and after picture! 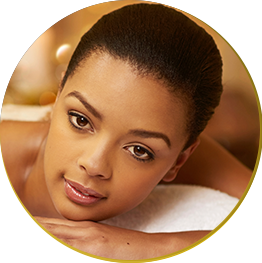 When you are ready for a little pampering, look no further than our George Town MedSpa. Beyond Basics does airbrush and spray tanning, permanent and semi-permanent makeup, lash extensions, waxing, manicures, pedicures, and much more. Give us a call to make an appointment for yourself or a group! Want to learn more about what we do? Our events are a great way to find out more about our services and talk to our medspa professionals. When there is news about the medpsa industry or updates about our practice, we will share them with you here.